Unofficial CD, released in 1994. Intended as a follow-up to This Woman's Work Volume 1 and This Woman's Work Volume 2. It collects all the B-sides and extra tracks from the CD-singles that were released after the album The Red Shoes. 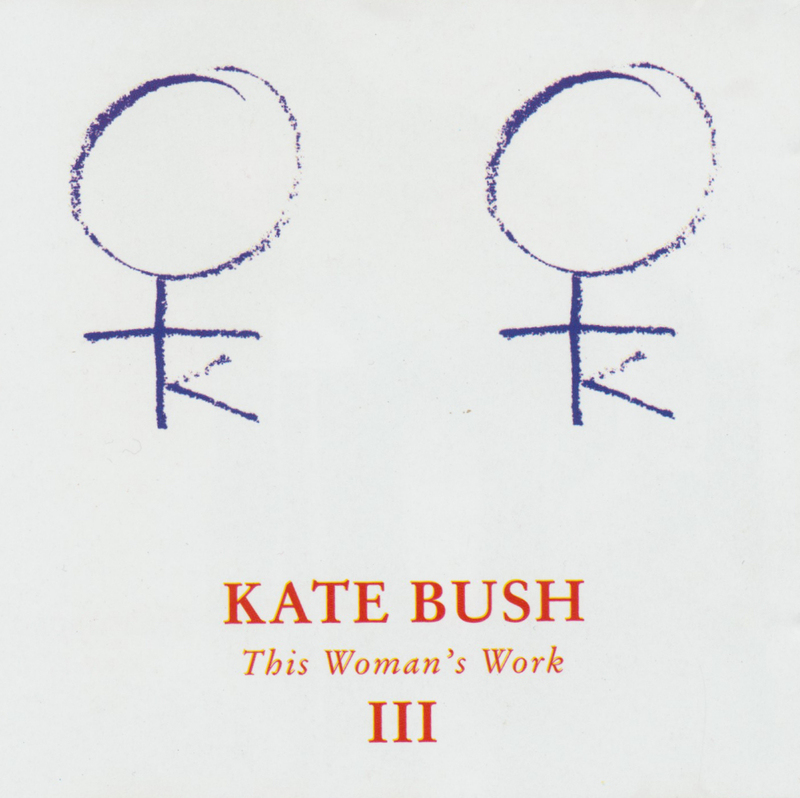 'This Woman's Work III' was released on CD only.